As per the agreement, Ericsson will be responsible for field maintenance, network operations, network optimization and passive maintenance for Airtel. 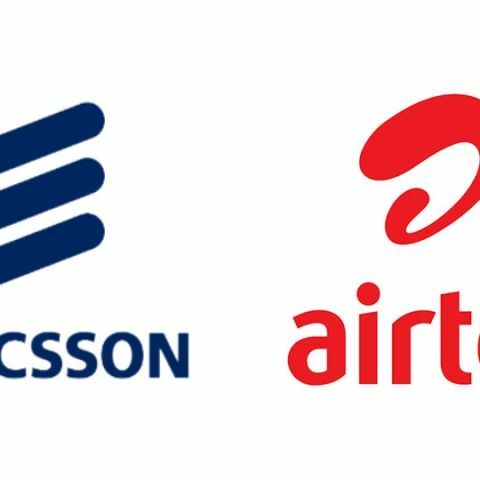 Swedish telecom equipment maker Ericsson has signed a $500 million (Rs 3,350 crore), three-year contract with Bharti Airtel for managed services, for the telco's 2G, 3G, 4G LTE networks across the country. Under the agreement, Ericsson will be responsible for field maintenance, network operations, network optimization and passive maintenance for over 1,50,000 sites physical sites and 1,50,000 logical sites owned by Airtel. Bharti Airtel is India's largest telecom services provider with over 259.9 million subscribers in the country. The company has already signed another deal for 4G network deployment deal with Finnish company Nokia, bringing the number of circles that Nokia now services to nine. India has a total of 22 telecom circles. In December 2014, Ericsson had signed a seven-year full-scope managed services contract with Reliance Communications (RCOM) that was worth $1 billion. The company has entered an agreement for providing managed services to Idea Cellular in five circles, along with another contract for 4G network deployment in select circles. It has also signed a three year managed services contract with Vodafone India for its optical fiber cable network across 10 telecom circles. The latest contract comes as a shot in the arm for the telecom gear vendor, which has struggled of late due to a fall in Indian telcos’ spending on network infrastructure. Last week, Ericsson India reported a 28% decline in revenue for Q3 2016. The company attributed the decline to the delay in spectrum auctions, which hit mobile broadband investments. This followed a 24% decline in revenue for Q2 2016.